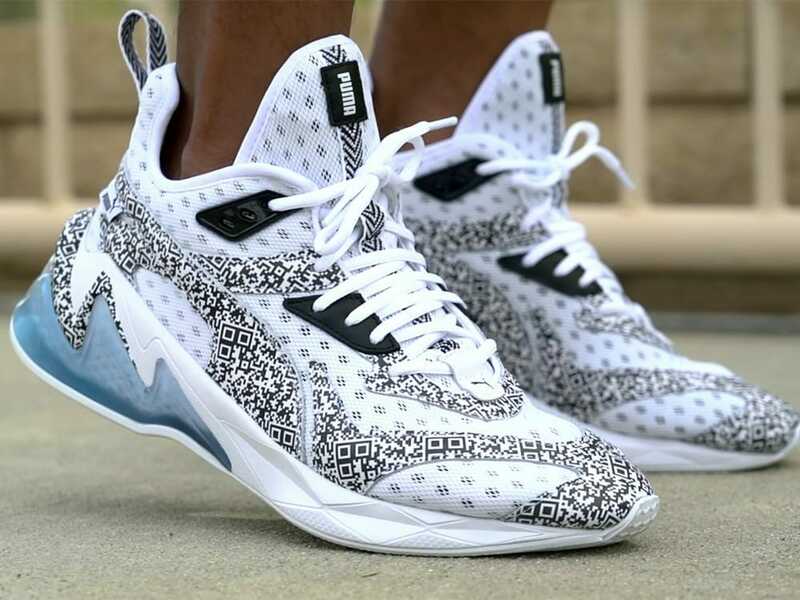 Puma LQD Cell Origin AR – German sportswear company Puma has just released its first pair of augmented reality sneakers. Named the LQD Cell Origin Air, the sneakers are covered with 2D QR codes designed to unlock a wide range of AR filters, effects, experiences and even games once scanned with a smartphone camera. To access the AR environment, Puma’s buyers must download the Puma LQD Cell app and install it on their smartphones. The app is already available on the App Store or Google Play. According to Puma’s spokesman, LQD Cell Origin AR is the brand’s answer to a world in which the boundary between digital and physical reals have become increasingly blurred. The name of the sneakers LQD Cell Origin Air AR was suggestively selected to encapsulate two innovative technologies in one. 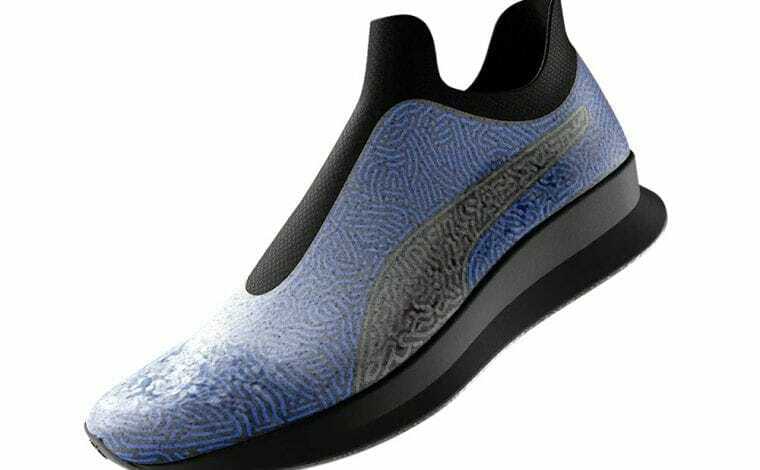 AR for augmented reality and LQD Cell for Puma’s latest technology, which provides extra cushioning through hexagonal Profoam cells. 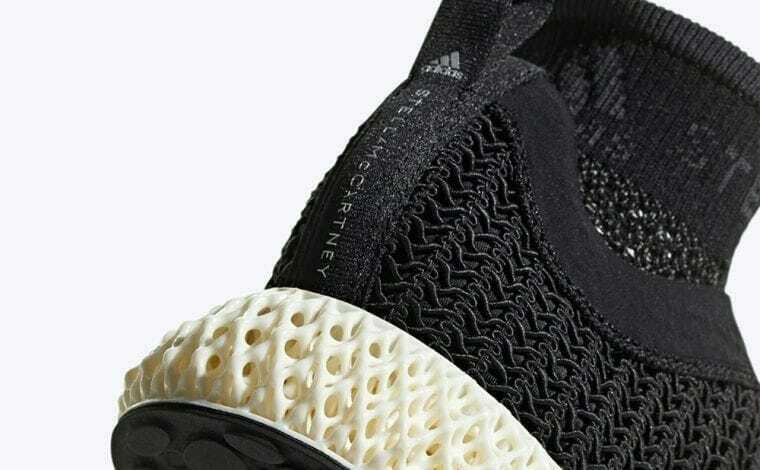 The German company claims the hexagonal profoam cells are making the shoes ‘more flexible and resistant. Puma has also stated that a new range of products featuring the LQD Cell technology will be launched in the upcoming months. 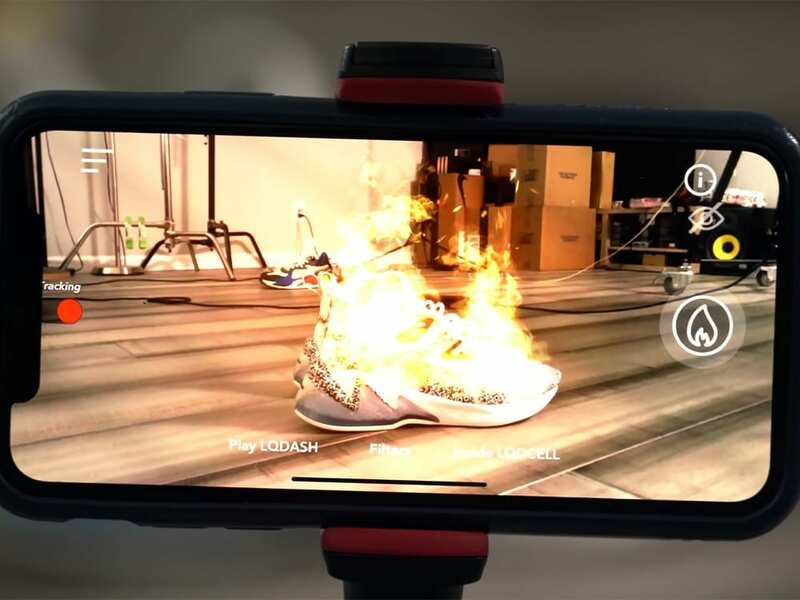 Puma’s innovative sneakers and the app-powered AR experience is designed for digitally native consumers who grew with smartphones as showcased by the AR filters popularity in Snapchat and Instagram apps. 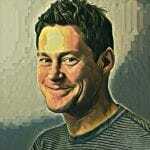 Such sharing is the essence of viral marketing that extends the reach of ad campaigns through user-generated content. Puma is one of the most mentioned brands on Instagram thanks to celebrities with strong followings. Selena Gomez got her over 144 million followers to Puma’s post, for an overall reach of 7.5 million interactions, more than any other posts from similar brands. 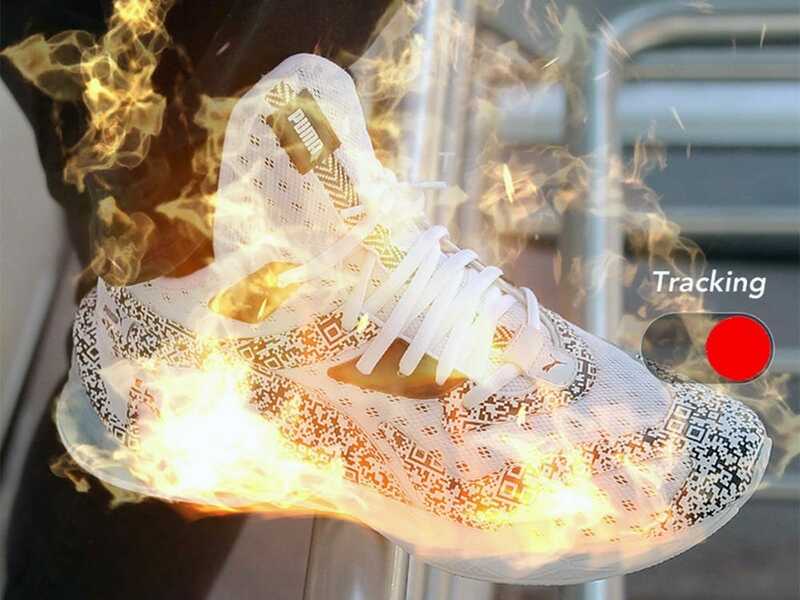 This is not the first use of AR to market sneakers and apparel. 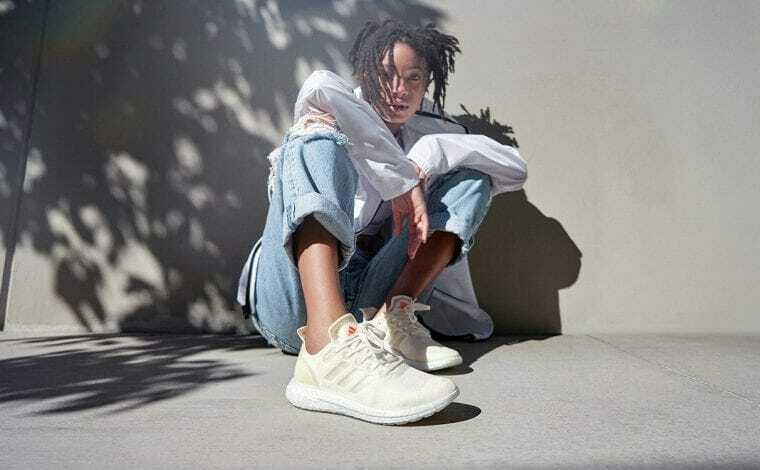 Last December Adidas partnered with Snapchat for a dedicated AR lens that allowed users to try on the brand’s Ultraboost 19 runners before the release date. The limited-edition LQD Cell Origin AR Puma sneakers are available for purchase either directly at Puma.com or from worldwide retailers for 145 US dollars or £115 British pounds. 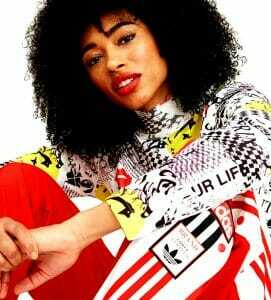 Get your pair from here.